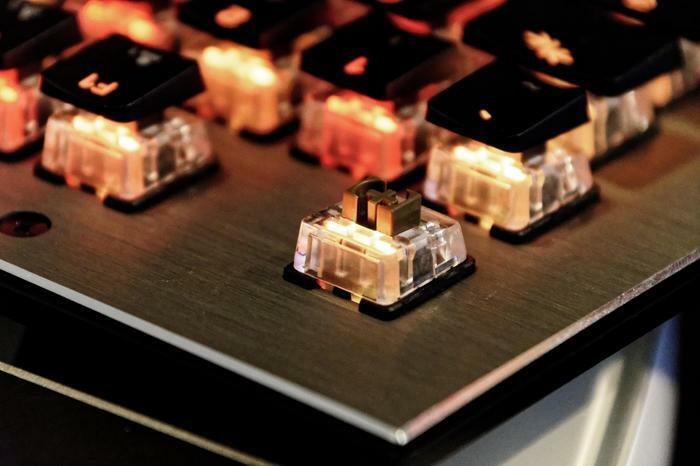 With mechanical keyboards fast becoming to the norm for PC gaming in recent years, many vendors have embraced Cherry MX as their keyswitch of choice. However, it’s far from the only option out there. 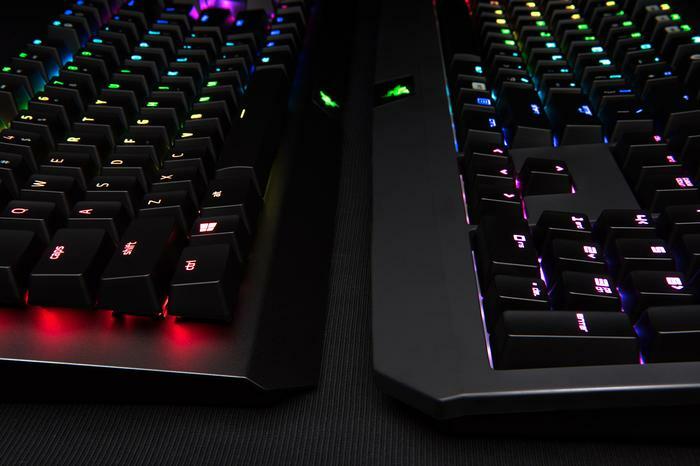 Designed from the ground up for gaming, Razer says their Razer Mechanical Switches are designed to last 60% longer than standard mechanical switches. Razer Green Switch: These feature a tactile bump and distinctive click sound along with optimized actuation and reset points for superior gaming and typing performance. Razer Orange Switch: These offer the same tactile bump as the Green switches do but without the audible click. They also require less actuation force. Razer Yellow Switch: These boast an ultra-fast actuation of only 1.2mm and quiet performance, even for rapid-fire keypresses. Manufacturer by Kaihua Electronics, Kailh switches are - to put it politely - “legal-clones” of Cherry MX switches. Most Kailh switches are pretty analogous to their CherryMX counterparts but do promise a higher lifespan (70 million keystrokes vs 20 million keystrokes) and a slightly-cheaper price-tag. 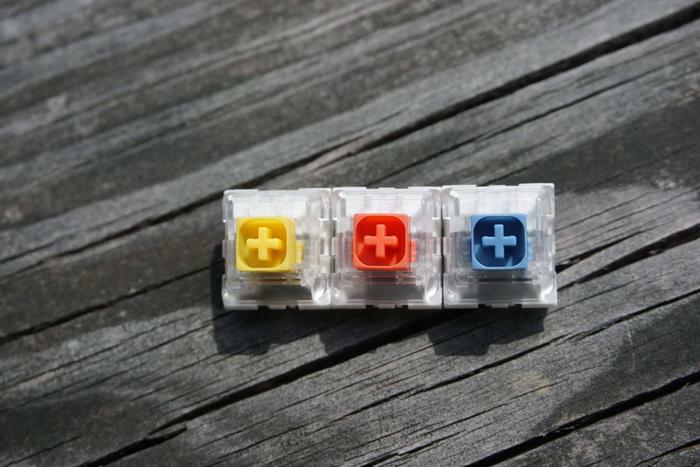 Kailh Pro Switches: These offer a shorter travel and activation distance than Kailh Box Switches, but a greater distance than that of Kaihl Speed Switches. 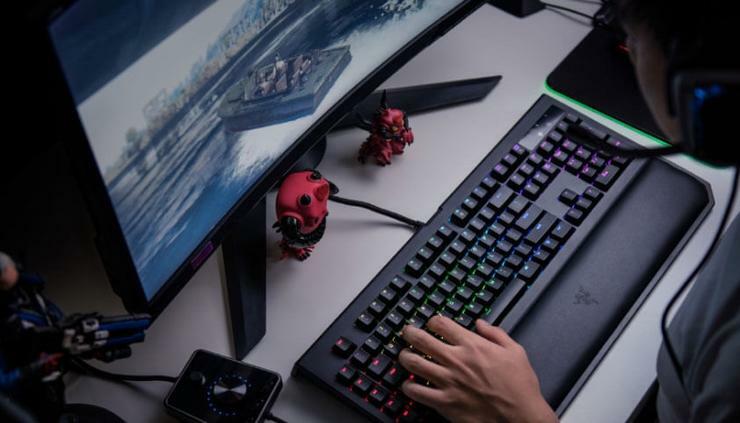 Like Razer, Logitech have also invested in designing and building their own range of gaming keyswitches in the form of Romer-G switches. Each Romer-G switch claims to have a lifespan of 70 million presses. Roccat are also touting their own gamer-designed keyswitches in the form of the Roccat Titan keyswitches. However, unlike other accessory vendors, they’re only focused on a single version of the new keyswitch. At least for now. The main point of difference here is that Roccat’s Titan switches all come integrated with the company's AIMO lighting ecosystem. Each Titan switch features a long-life LED that can be individually configured to display multiple illumination effects in 16.M colors. The housing of the Titan switch is also completely transparent, spreading the LED lighting farther. This also has the added benefit of protecting the inner part of the switch from dust and making it easy to maintain and keep clean. 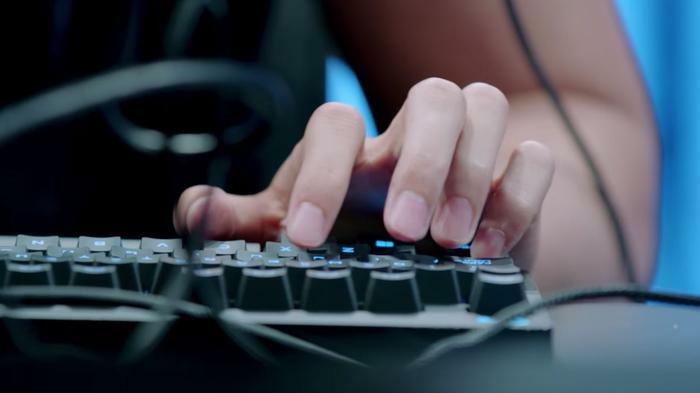 Roccat also talk up some software improvements on the official website for the Titan switches, saying that it reliably reads the keystroke signal at a much earlier point after actuation, making the Titan switch 20% faster than its competitors.